Dollhouse Miniatures have lots of dollhouse accessories, most of the accessories can decorate your dollhouse with everywhere,Dollhouse persian rugs is one of the miniature rug kit, it is Miniature Embroidery Kits, it is belong to sewing accessories, this intricately woven rug is inspired by an antique original. 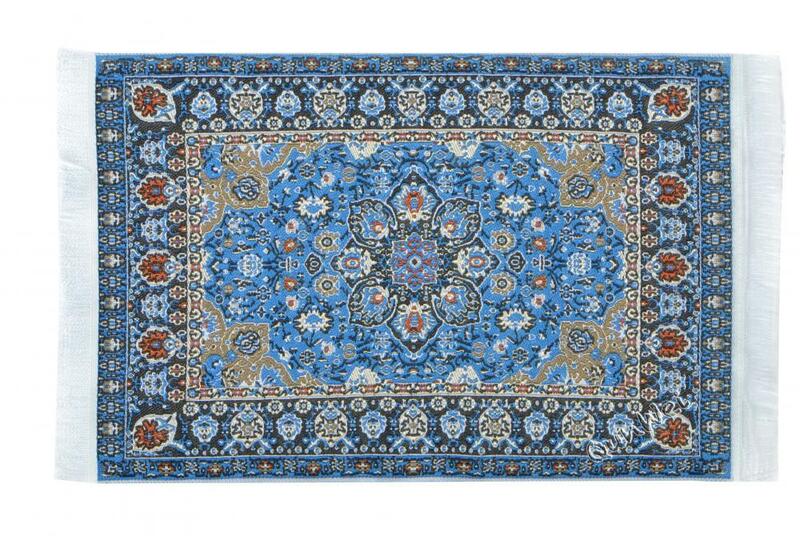 It has a silky "real-rug" feel and fringe on both ends, the quality is high. Please keep miniature rug kit dry and cool, avoiding sunning. Our company have lot of dollhouse accessories with the high capacity not including dollhouse persian rugs, please review and welcome to inquiry. 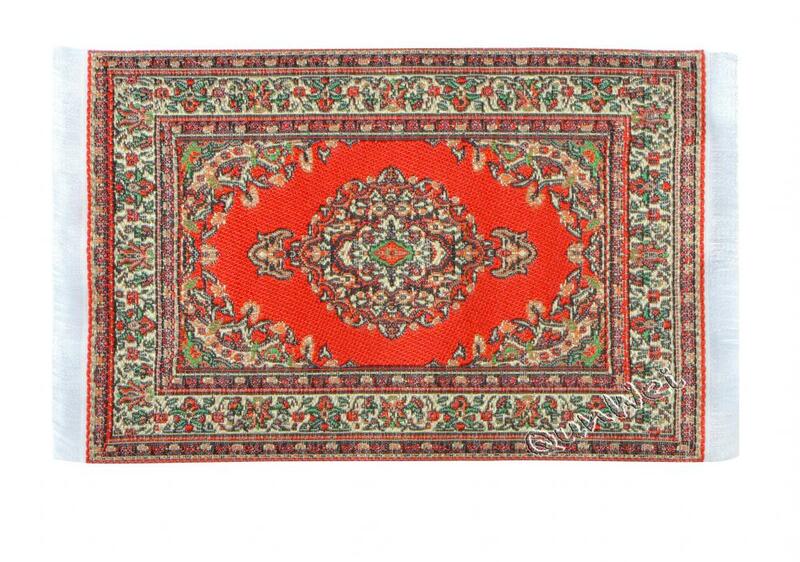 Looking for ideal Dollhouse Persian Rugs Manufacturer & supplier ? We have a wide selection at great prices to help you get creative. All the Miniature Rug Kit are quality guaranteed. We are China Origin Factory of Miniature Embroidery Kits. If you have any question, please feel free to contact us.